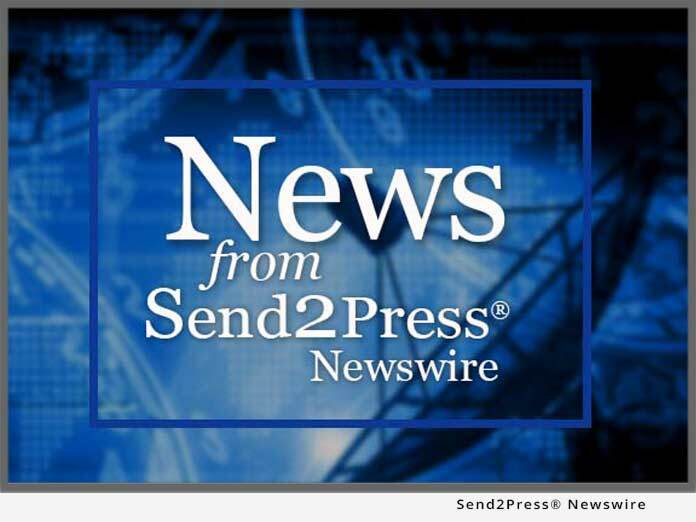 RACINE, Wis., June 6 (SEND2PRESS NEWSWIRE) — Suite Imagery, LLC has announced the completion and release of three new royalty free animation volumes in the Nature’s Motion series. The new volumes, Nature’s Motion 5, 6 and 7, each contain 20 new animations in full HD resolution. These animations serve as professional looping motion backgrounds useful in all levels of video and multimedia production. Nature’s Motion 5 is a collection of 20 animated cloud animations. The volume has a nice variety of color, clouds, and mood making it useful in many applications. Nature’s Motion 6 contains all water and aquatic animations and backgrounds. From glimmering waves at sunset and underwater effects to waterfalls, these 20 HD animations offer many options to multimedia producers. Nature’s Motion 7 is comprised of 20 animated graphics with a fire and pyrotechnics theme. Animated explosions, fireworks, and fire all in high definition make up this latest release in the ActionBacks collection. Every animation contains a built in alpha channel for quick and clean keying. The standard definition versions of all three of these new volumes are available for download, along with the rest of the SD volumes. HD volumes are available on DVD. ActionBacks has discounts on purchases of 2 volumes or more, and also has bundle pricing available. For more information, visit www.ActionBacks.com.